You are here: Home • Why Vaultara? Using Vaultara’s flexible infrastructure options allow you to realize process savings and immediate optimization. As soon as you’re deployed, you’ll be able to send and receive patient data from a tablet in the ICU, or your mobile device on the road. Patients or referring physicians can then view the images at any time, from any device. 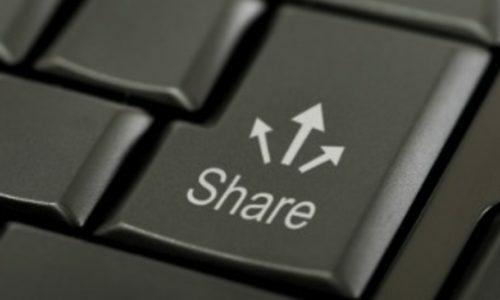 Vaultara has taken the stance that medical data is too vital – and the stakes of loss or extended time care are too high – to rely on CDs’ as a solution for image sharing. Create your own Medical Private Network of sites that you can easily send and receive from, without the use of any public portals. 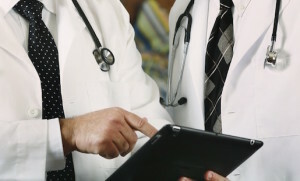 Our MPN technology creates private, secure links with your healthcare partners allowing you direct connections without the use of VPNs. 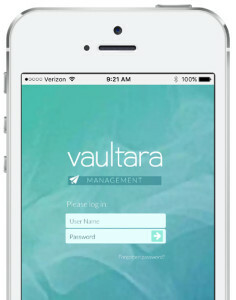 Vaultara’s MPNs protect your organization and provide enhanced patient care coordination, improving outcomes by eliminating ineffective processes that are still widely used today. Given the rapid expansion in electronic health record deployment since 2012, as well as the expected increase in cloud-based services provided by vendors...the frequency and scope of electronic health care data breaches are likely to increase. Healthcare data is amongst the most coveted by hackers and breaches are becoming more and more prevalent. From 2010 to 2013, covered entities (organizations regulated by HIPAA) reported 949 breaches, each involving at least 500 individuals, which affected a total of 29.1 million records. Source: Liu, V, Musen, M, Chou, T. Data Breaches of Protected Health Information in the United States. The Journal of the American Medical Association. 2015;313(14):1471–1472. Available at: http://jama.jamanetwork.com/issue.aspx?journalid=67&issueid=933743. Provide patient exams electronically in advance of transfers or new appointments. Enhanced workflow efficiencies with instant access to all exams from within, or external to your campus. Decrease unnecessary exams downstream by providing rapid access to relevant patient information.